Why is Canada promoting economic immigration to the country? Why is Canada promoting economic immigration? Home / latest news / Why is Canada promoting economic immigration? As part of its updated three-year immigration plan, Canada is aiming to increase immigration intake by 2021. The country will be accepting 350,000 new permanent residents in a single year and majority of these newcomers will be economic immigrants. Economic immigrants are those who immigrate to Canada for better career opportunities and higher standards of life. They are selected for Canada immigration on the basis of a number of factors such as education qualification, work experience, skills etc. The economic immigrants are admitted to Canada for filling the skills shortages and gaps in the labour market. Economic immigration is a necessity, especially in those regions of Canada with an aging population and lacking sufficient workforce. 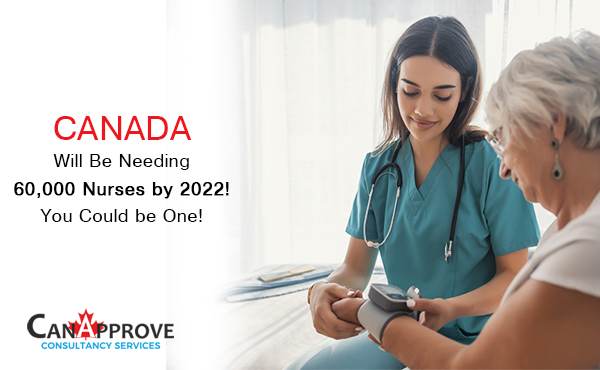 Canada is focusing on attracting skilled and eligible immigrants in order to meet the scarcity of workers in these regions. 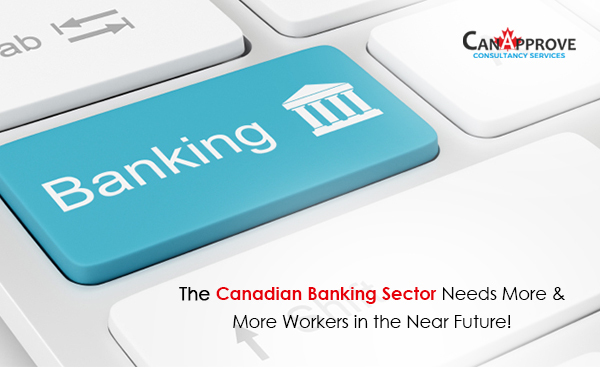 The gaps in Canada’s workforce will become worse when older workers retire and immigrants are expected to fill this gap. The major industries that are said to benefit from increased number of immigrants are health care, science and transport, among others. The provinces that need to fill the gaps in labor force also attract eligible immigrants through provincial nominee programs. 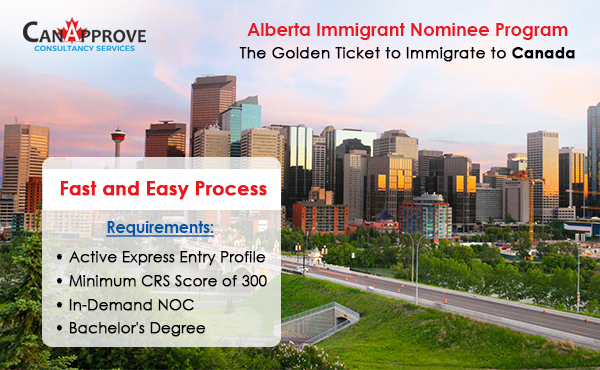 Most of the provincial nominee programs have streams aligned to the federal Express Entry system that help them choose immigrants from the Express Entry pool. These provincial programs, along with the Atlantic Immigration Pilot launched in 2017, have helped in taking immigration landing beyond major cities such as Ontario, Montreal and Vancouver to lesser populated areas. 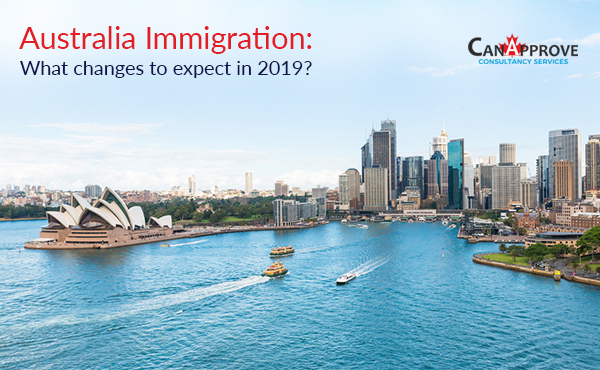 The advocates of immigration are demanding to raise the immigration intake further, but the government is taking a measured approach as immigration is a highly sensitive topic. Though Canada is capable of admitting and supporting 450,000 immigrants a year economically, the liberal government is raising the intake level step by step, which is a sensible approach from the political perspective. The government has also launched a campaign called Immigration Matters, to explain why immigration is important to Canada.